Looking for an Golf Course View home in Newport Coast? Newport Coast has one of the top rated golf courses in Southern California known as the Pelican Hill golf course. The golf course is connected with the 5 star Pelican Hill Resort & Spa and homes offering golf course views are some of the most sought after properties. The golf course runs through many of the Pelican neighborhoods which include Pelican Hill and Pelican Crest neighborhoods. 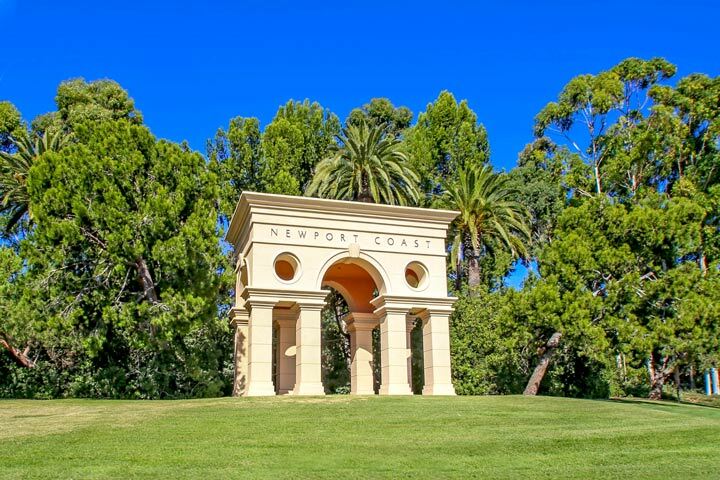 These two communities are the best places to find view properties and can also some of the most expensive homes in Newport Coast. Below are the current golf course view properties for sale and for lease in Newport Coast. Please contact us at 888-990-7111 with questions regarding any of the houses listed for sale here.